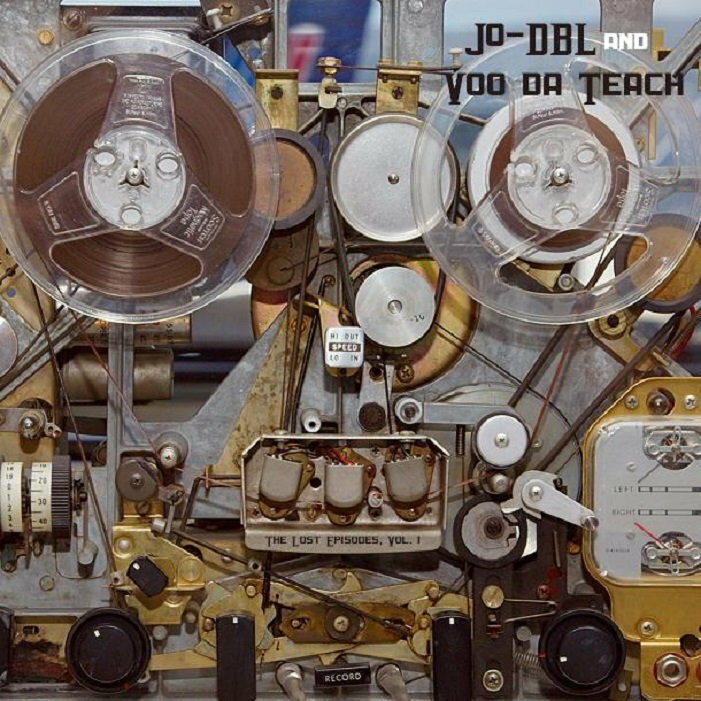 Jo-DBL and Voo da Teach, "The Lost Episodes, Vol. 1"
Recorded: Track 1 was recorded by Voo da Teach at an undisclosed location, and Tracks 2-11 were recorded by Jo-DBL at The Basement In Mableton. Jo-DBL [joe-double]: emcee, vocalist, writer, raconteur, musician.